©2011, Good Shepherd Lutheran Church, All Rights Reserved. 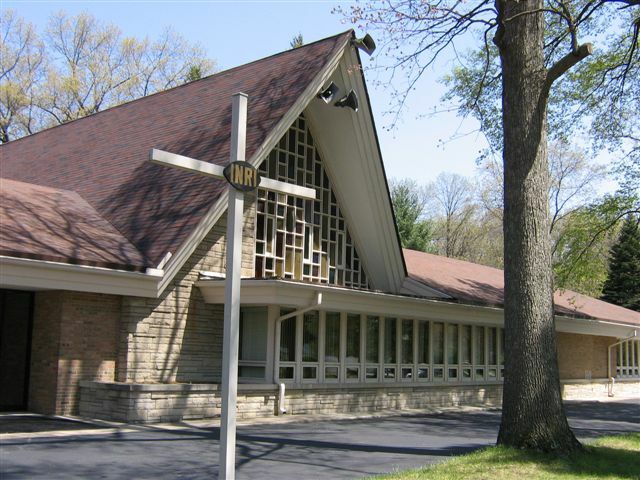 Welcome to the website of Good Shepherd Lutheran Church, Toledo, Ohio. 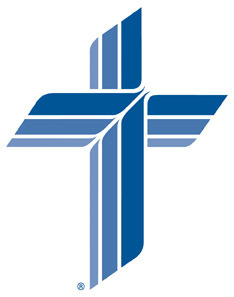 We are a member congregation of the Lutheran Church -- Missouri Synod (LCMS) and belong to the English District. We hope these pages will help to answer any questions you may have. And feel free to contact us!